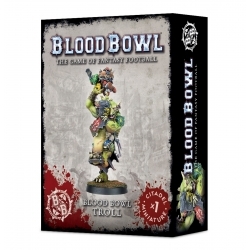 One of Games Workshop's all-time fan-favourites is back in 2016 with a new revised edition. 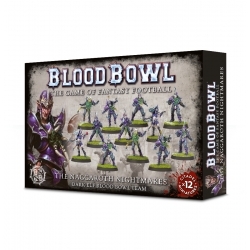 Blood Bowl is the original game of fantasy football in which players participate in hyper-violent matches, to win each team must try to score more touchdowns than their opponent. 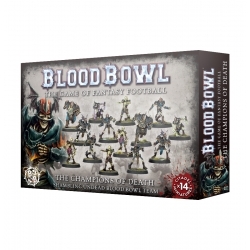 However, most players are more focused on bludgeoning their rivals in any way they can in order to incapacitate, maim or even kill them! 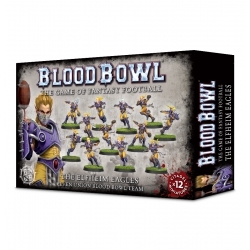 After all if a player happens to break their neck, there is one less player standing in the way of victory.